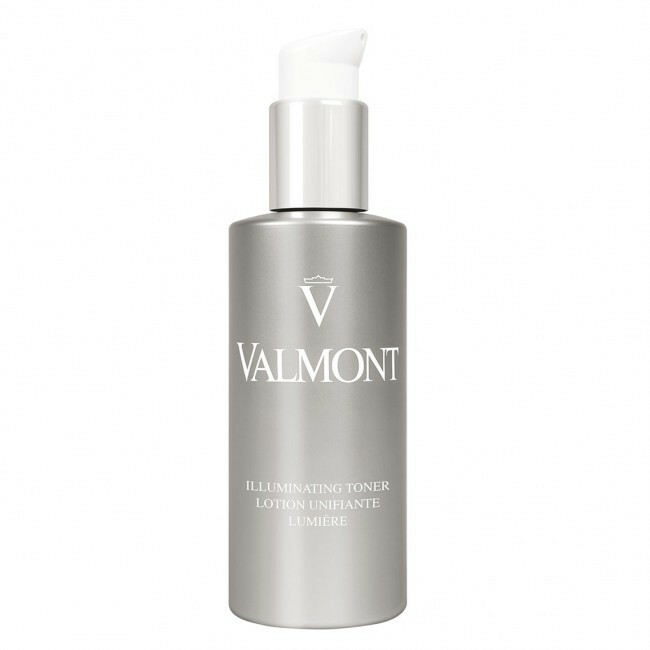 A toner that instantly brightens the skin and gradually removes the dead skin cells that dulls the complexion. Day after day the skin is brighter and softer. For all skin types, especially those prone to imperfections and severely damaged complexions. Apply on a cotton pad and wipe the face. This lotion unifies and illuminates the skin. It is a must-have for those seeking to perfect their cleansing ritual. With a formula rich in active ingredients, it is ideal for rounding out the care routine, optimizing the effectiveness of the treatments to follow and leaving the skin soft and supple. In the morning and at night, apply to clean skin with a cotton pad over the entire face and neck. Continue with the appropriate serum.